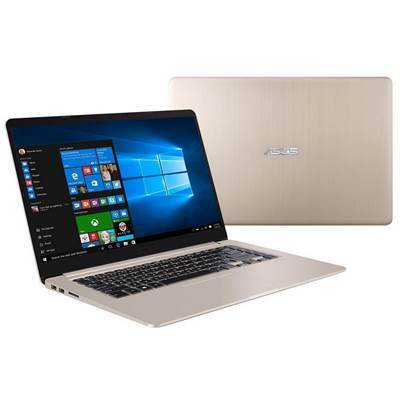 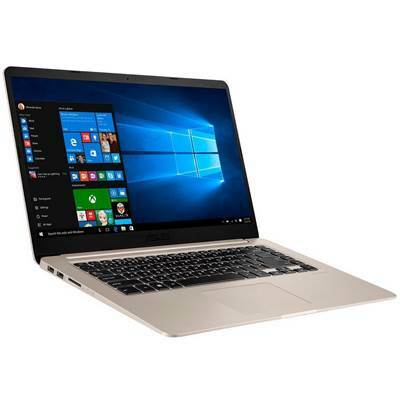 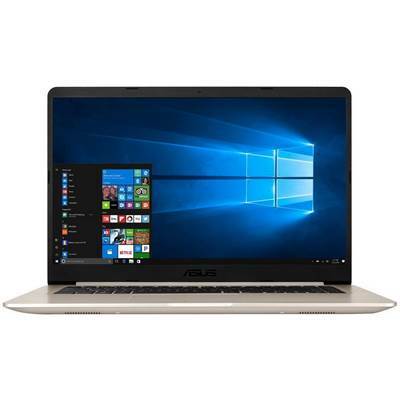 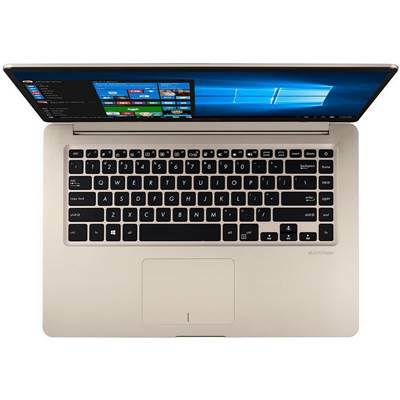 ASUS VivoBook S15 laptops feature ASUS SuperBattery technology that offers a 3x longer lifespan than standard Lithium-ion cylinder batteries. 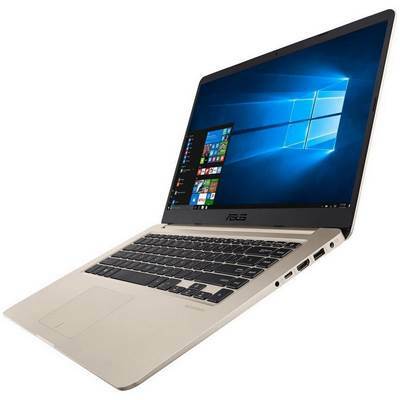 The new ASUS Battery Health Charging Technology prolongs battery lifespan, decreases battery expansion rate and helps ensures the battery stays in a good condition. 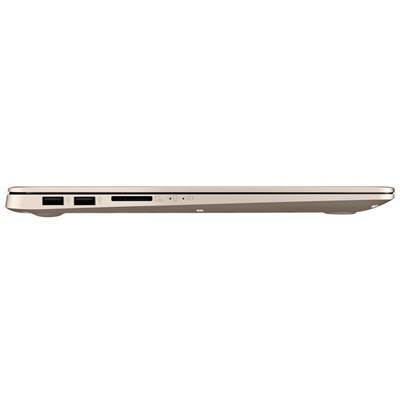 Fast-charge technology also charges the battery to 60 percent in just 49 minutes. 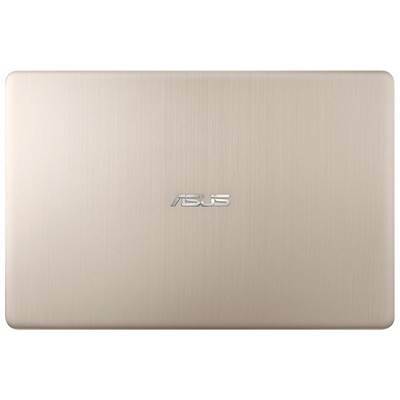 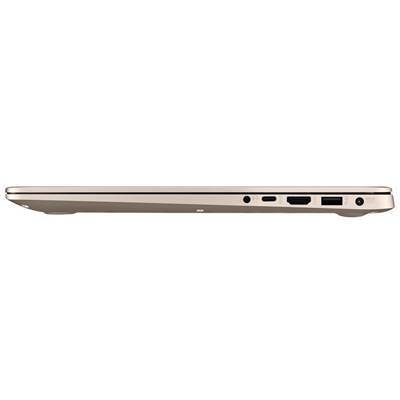 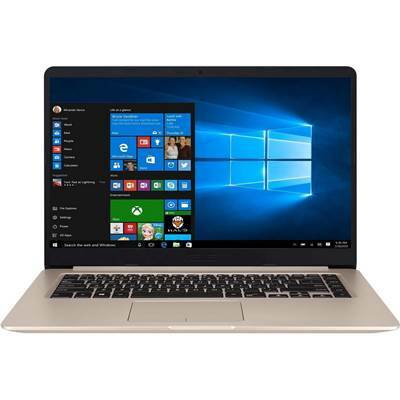 Hello.I want buy Asus Vivobook s15 with 16 gb ram is it possible to add 16gb ram option?